Whenever we are approached by, or approach, a prospective client, it is Europcar Business Fleet Services policy to schedule an onsite consultation as soon as possible. 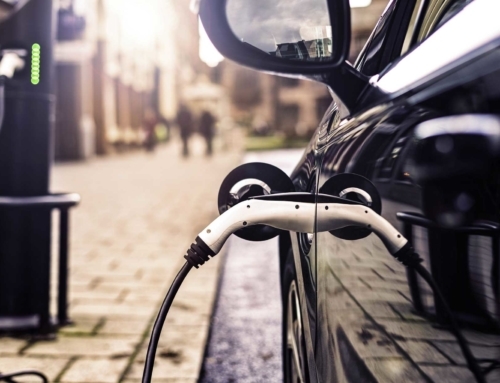 There is really is no substitute for getting a first-hand look at a business’ operation, to ascertain not just what they do but how they do it, and how we can best help them achieve in finding a satisfactory and sustainable mobility solution. 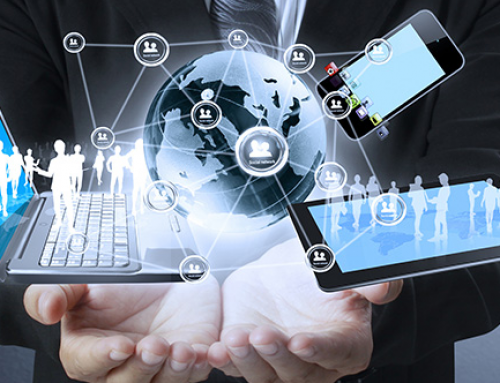 These meetings always yield pertinent information and allow us to draft an informed proposal for the business to consider far quicker than if communications had been restricted to phone or email. Furthermore, such consultations are not just fact-finding missions for us but also the customer, many of whom may not be fully aware of the full scope of our service. 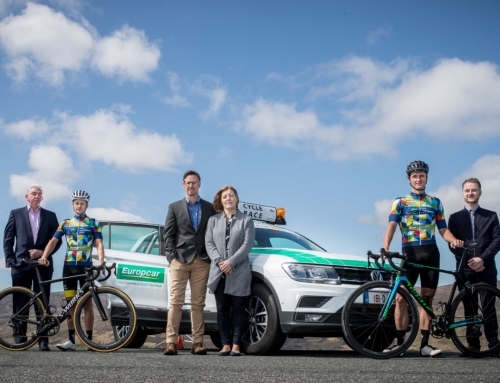 Europcar Business Fleet Services is a division apart from our retail counterpart and, for more than two decades, Irish enterprises have been benefitting from our expertise and vehicles. 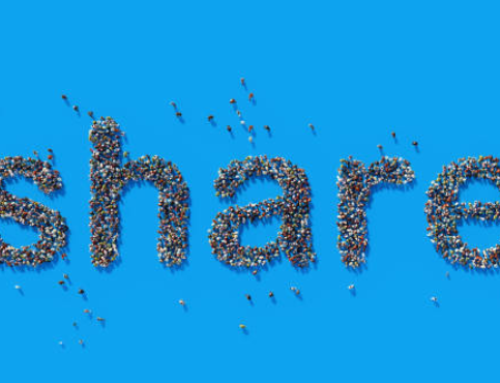 As such, we are specialists in the B2B mobility space and offer our clients a distinct level of specification – something we like to point out at every consultation! Perhaps the best example of this is the option for customers to avail of our commercial fleet customization service. 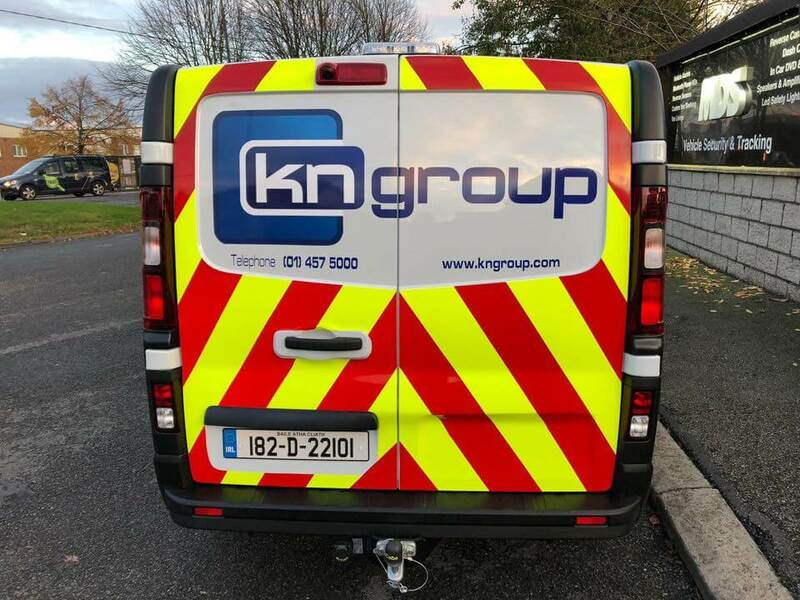 Our customer base represents Ireland’s diverse business environment so we know full well there is no one-size-fits-all solution when it comes to the size and nature of the fleet any given client may require. 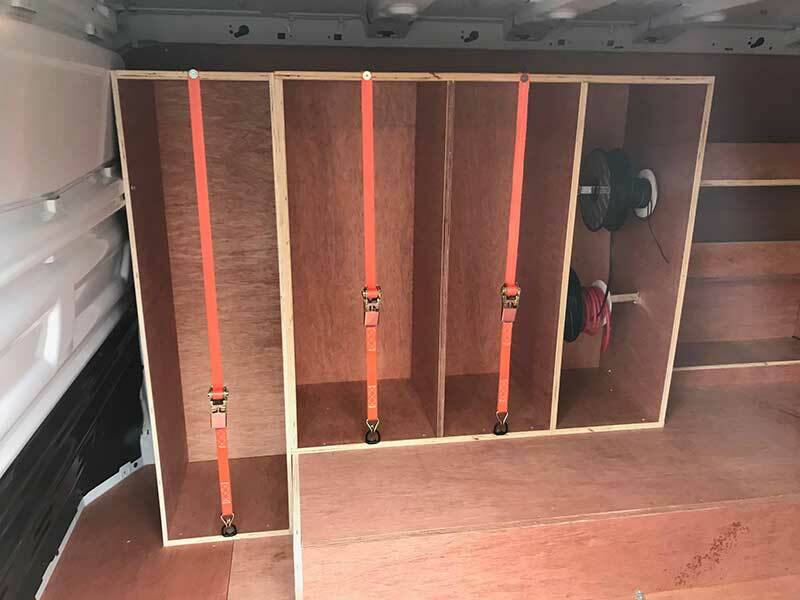 A firm involved in project management in the telecommunications sector may require the same van model as a company that delivers confectionary, but it is highly unlikely the respective interiors will be even remotely similar. When formulating a commercial fleet customization, we take storage, practicality and safety into consideration and, once a customer has relayed their specifications, we’ll outline the range of available options. 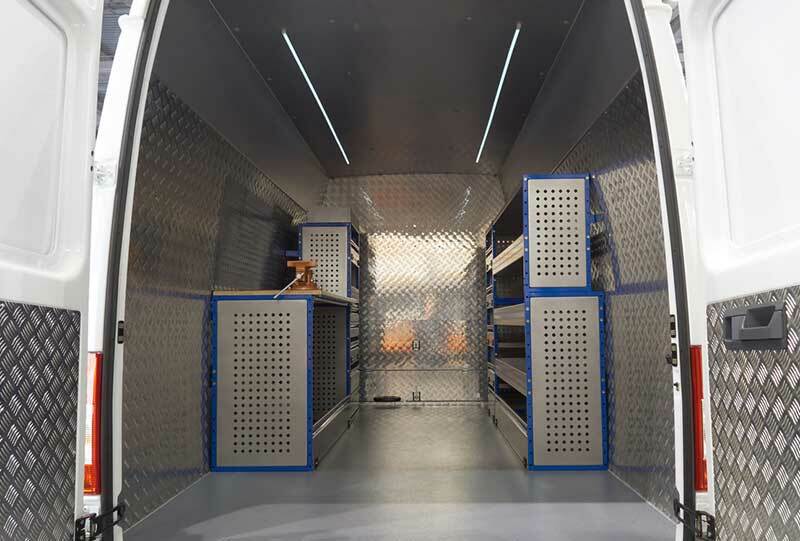 Interiors can be outfitted with bespoke timber or metal shelving and storage compartments, so stock, tools or equipped can be stored, accessed and protected to satisfaction. We can also make the driver’s life that bit easier – those who have to navigate the less forgiving settings, where space is at a premium and the terrain far from smooth. Accessories such as dashcams, rear-sensors and rear-cameras are easily added and, take it from us, goes a long in avoiding those unwanted, and costly, bumps and scratches. 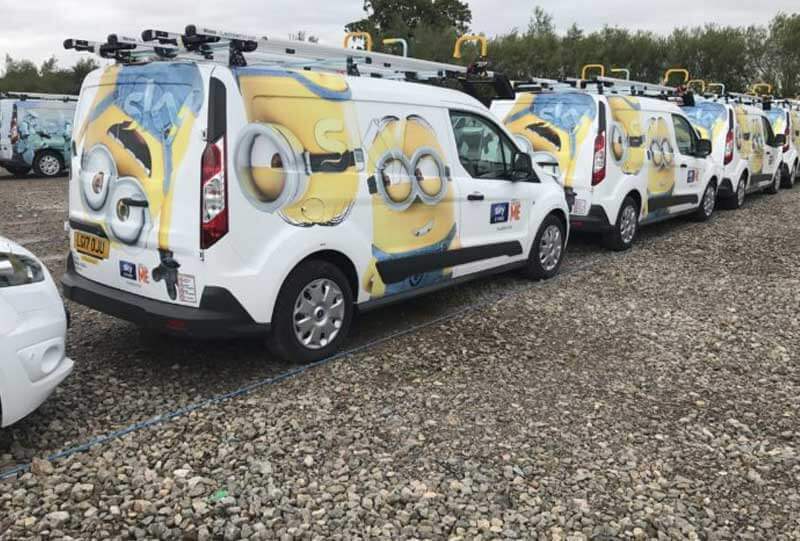 It is always our aim to make sure our clients feel like their company fleet was made just for them – inside and out. When it comes to the exterior aspect of commercial fleet customization, we address utility, aesthetics and safety. 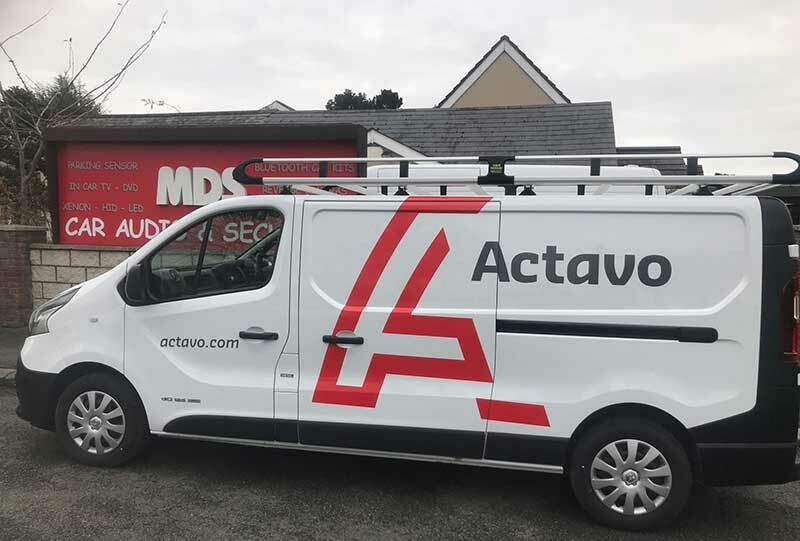 Many of our clients have their fleets branded with their company livery and contact details – transforming the vehicles into permanent mobile advertisements. That level of publicity is, to put it mildly, priceless. As with interiors, we also provide accessories, namely tow-bars and roof-racks, to ensure the safe transportation of equipment and cargo. Safety, too, is at the forefront of the process, particularly visibility, so we also equip vehicles with flashing beacons and chevrons. When the commercial fleet customization is complete, we will deliver the vehicle or vehicles to a predetermined destination, according to a schedule agreed with the client. With 22 nationwide branches across Ireland, we are capable of reaching business almost anywhere in the country. And remember, Europcar Business Fleet services have an eclectic, ultra-modern collection of over 9,500 commercial, passenger and bespoke vehicles at our disposal, making us aptly-equipped to meet the exact needs of any enterprise.